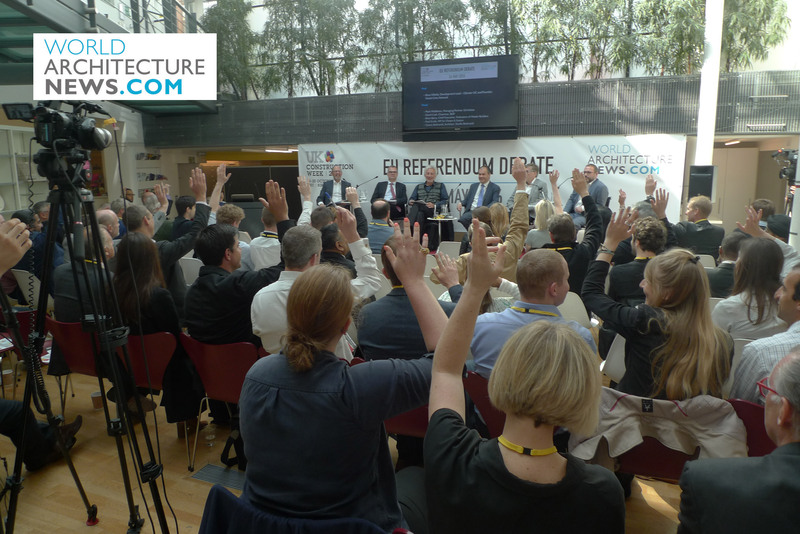 World Architecture News held a briefing on 26 May at Grimshaw Architects’ London office on the UK European Union Referendum which takes place on 23 June. 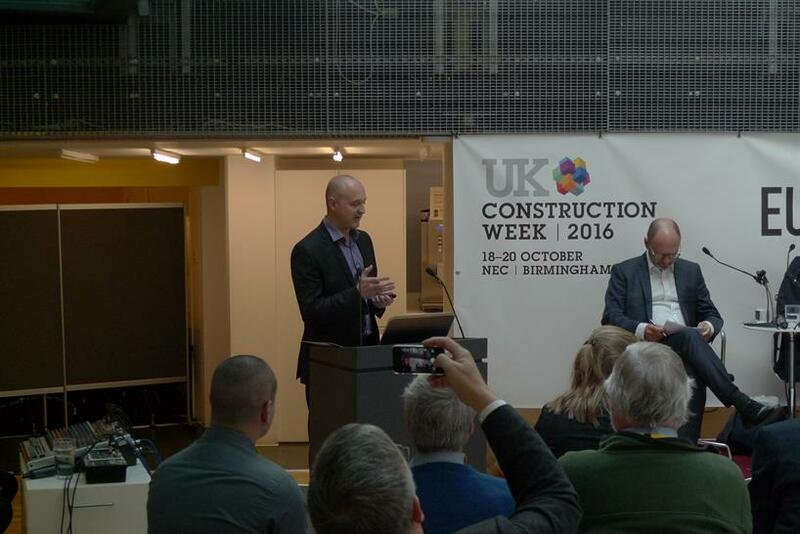 UK citizens are being given a straight IN/OUT choice over remaining in the European Union, with the WAN Event being held as part of our ongoing partnership with UK Construction Week. 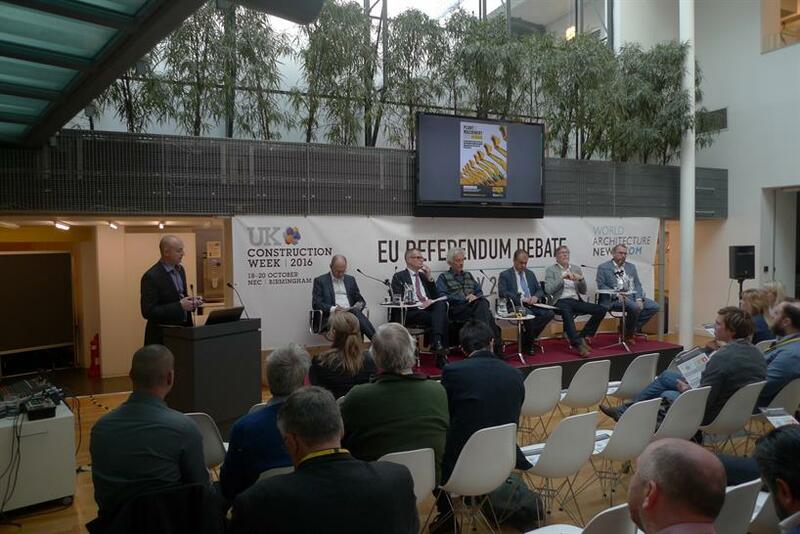 Several key topics that will undoubtedly affect the architecture and construction industries if the UK were leave the European Union were discussed by a panel of experts. 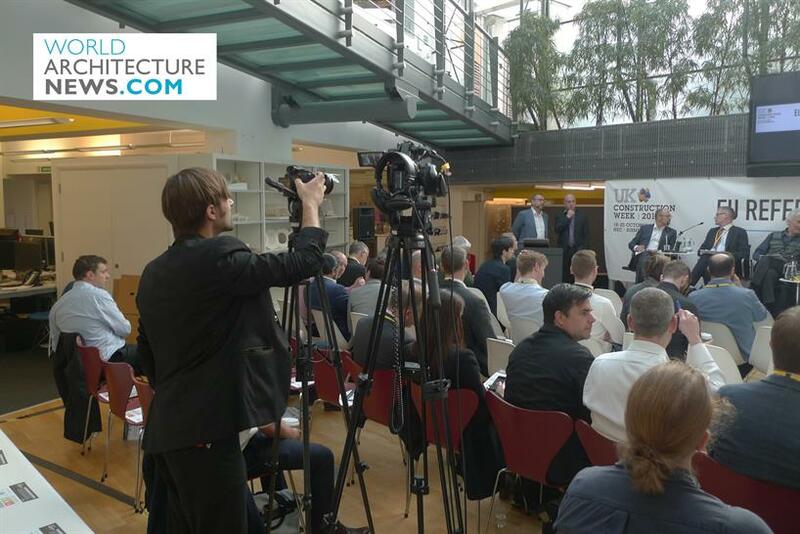 This was followed by a lively Q & A session with the audience of architectural professions. Paul Scully favoured leaving the EU, saying: “Trying to get 28 member states to agree is incredibly difficult. We need to be nimble as a country and as small businesses.” Paul also felt that trade with the wider world and the UK’s sovereignty were key issues that were best safeguarded if the UK exits the EU. 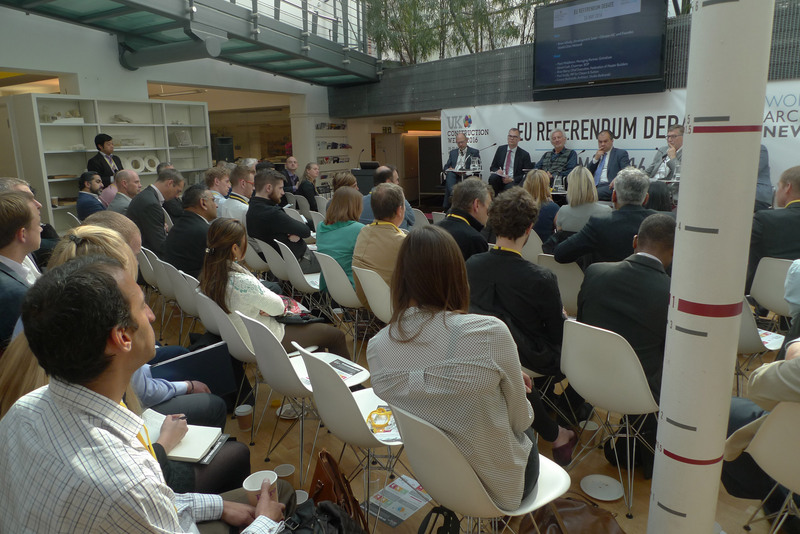 The panel were then asked for a few final remarks on the EU IN/OUT debate. Brian Berry felt that we were better working together and better talking, working and sharing ideas. Both Cezary Bednarski and David Cash emphasised what a huge step it would be to move out of the current European Union stating that it was a one way move with little room to return. David also felt that it could mark the end of the British Union and the European Union as a whole. It was also generally noted that the close European Union had contributed to 70 years of peace after two world wars in the first half of the 20th century. However, Paul Scully advised caution when it came to Government scare stories saying: “Don’t buy scary scenarios from the government,” while Mark Middleton felt that there was quite simply too much to risk if we left the EU. Finally the gathered audience of architectural professionals were asked to express their opinions on the EU debate with a show of hands. 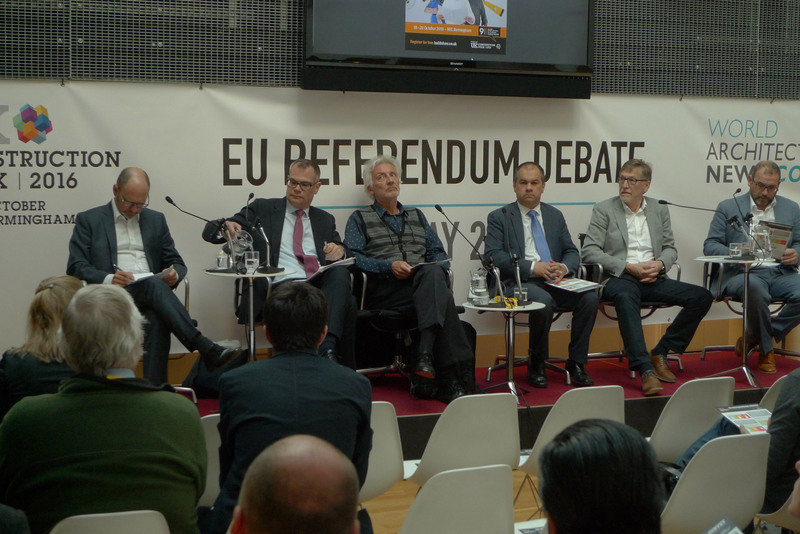 The final outcome echoed the opinions of many of the panellists and was overwhelmingly in favour of staying in Europe. Now all that remains to be seen is how the British public will vote on 23rd June.